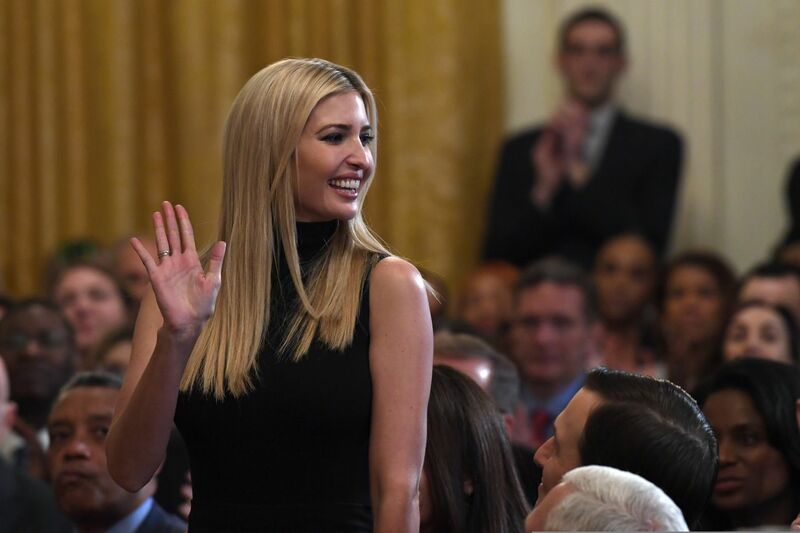 WASHINGTON (AP) — White House adviser Ivanka Trump is planning a trip to Africa to promote a global women's initiative she's leading. Accompanying her will be Mark Green, administrator of the U.S. Agency for International Development. On parts of the trip, they will be joined David Bohigian, acting president of the Overseas Private Investment Corporation, as well as Kristalina Georgieva, interim president of the World Bank Group, which is hosting the summit. It will be Ivanka Trump's first visit to Africa since the White House undertook the Women's Global Development and Prosperity Initiative in February. In a statement to The Associated Press, she said she was "excited to travel to Africa" to advance the effort. Georgieva said in a statement that economic empowerment "can help unleash the enormous potential of women entrepreneurs for job creation and economic growth, especially in Africa." Like the first lady, Ivanka Trump’s efforts could be complicated by the president, who was criticized last year after his private comments about “s---hole countries” in Africa and other regions were leaked to journalists.